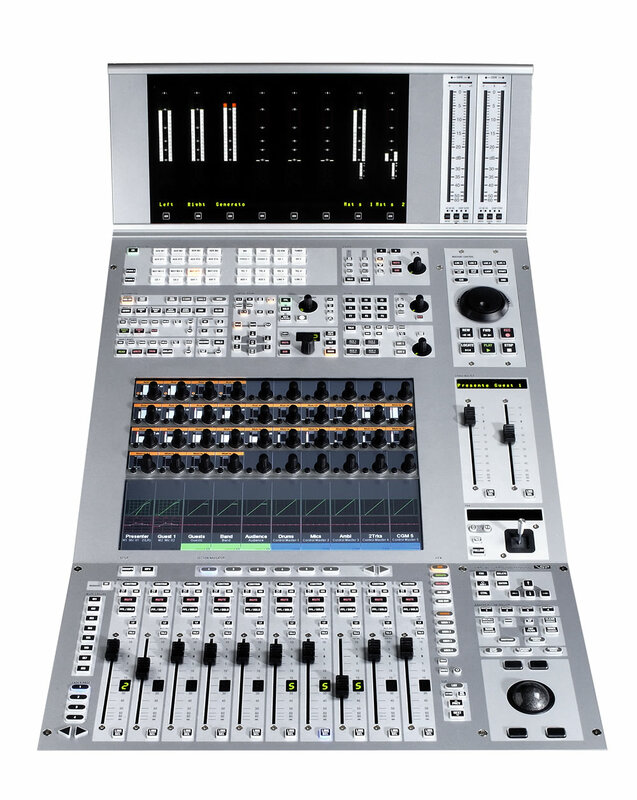 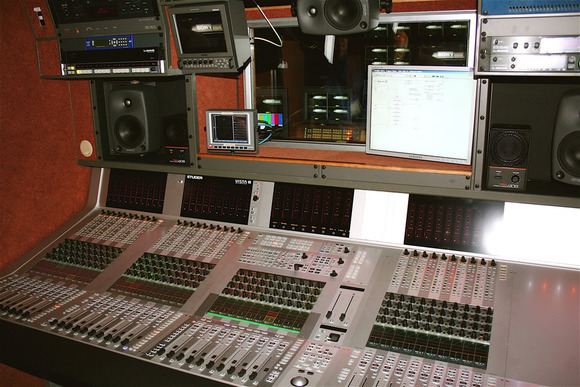 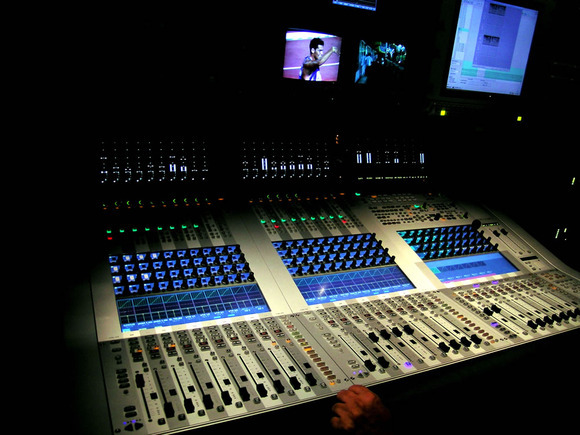 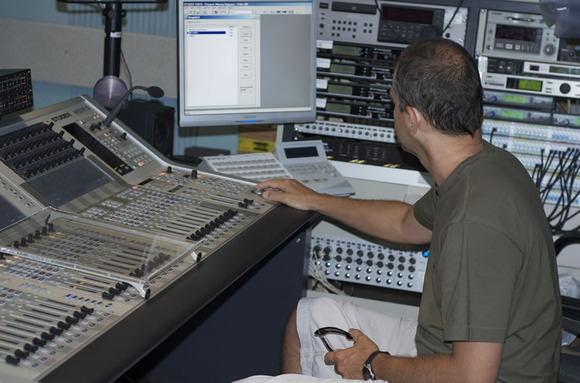 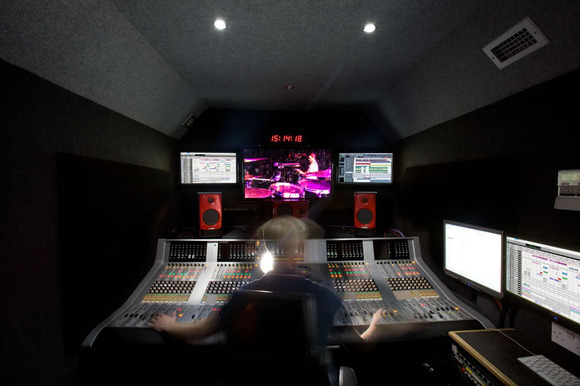 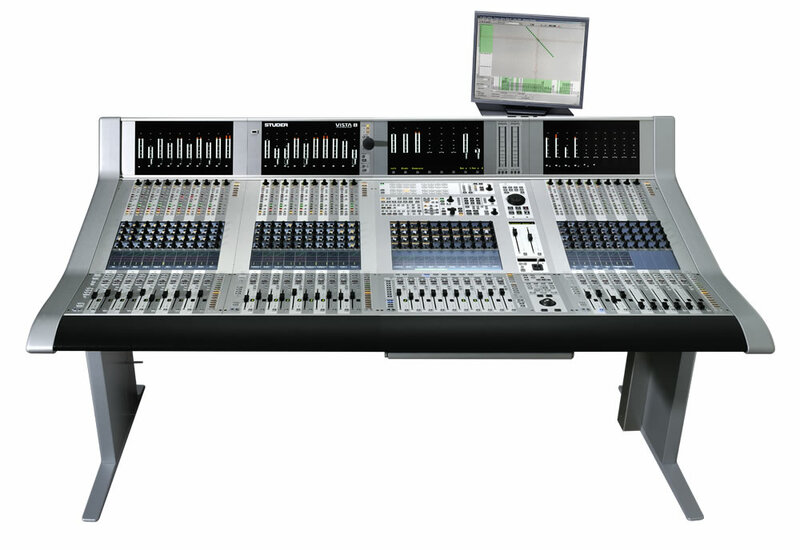 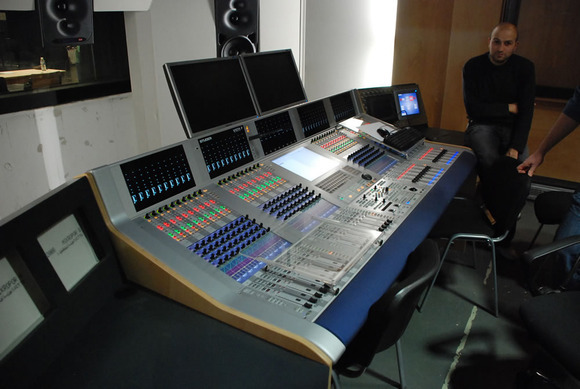 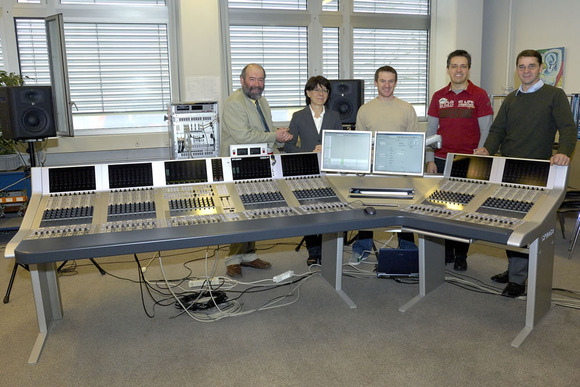 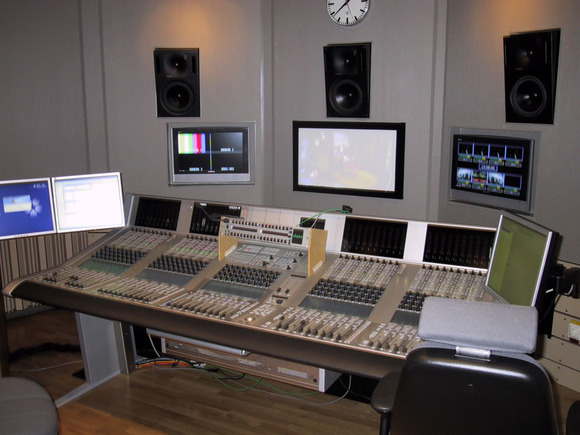 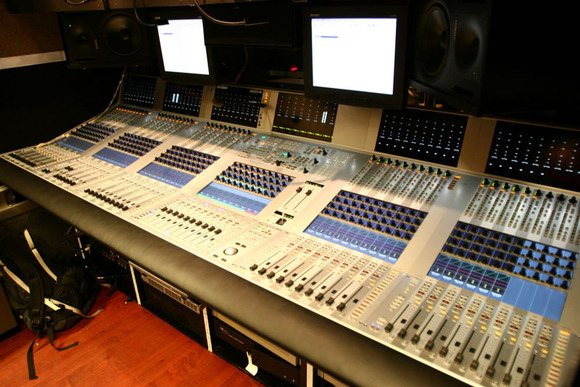 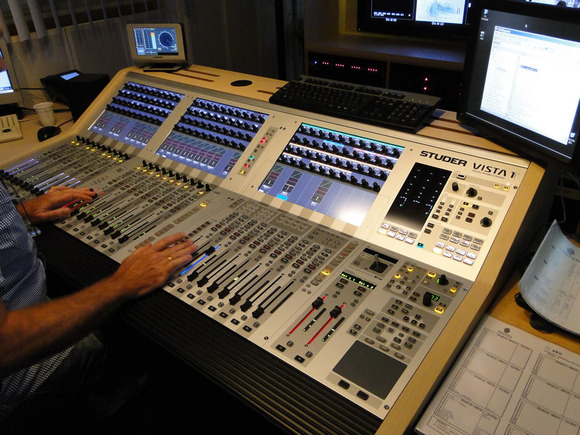 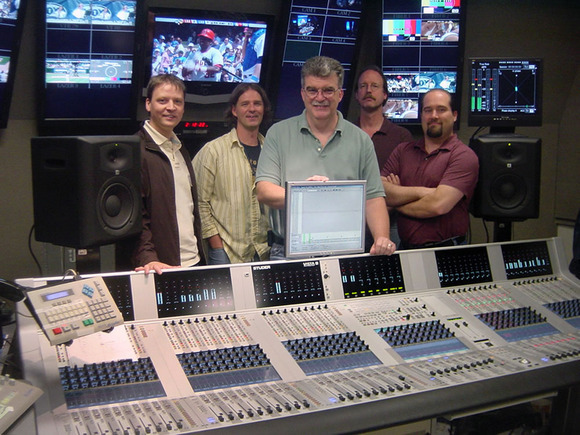 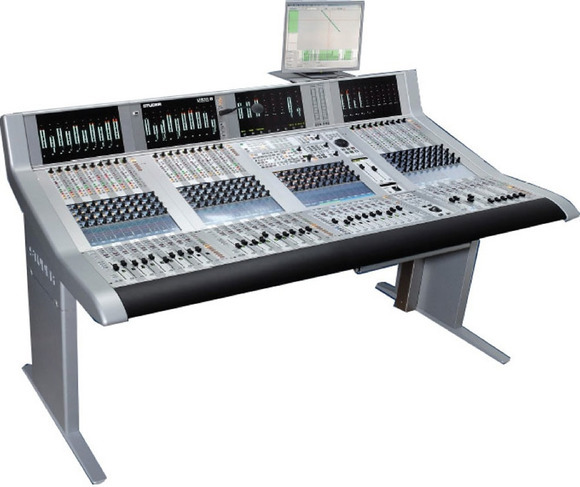 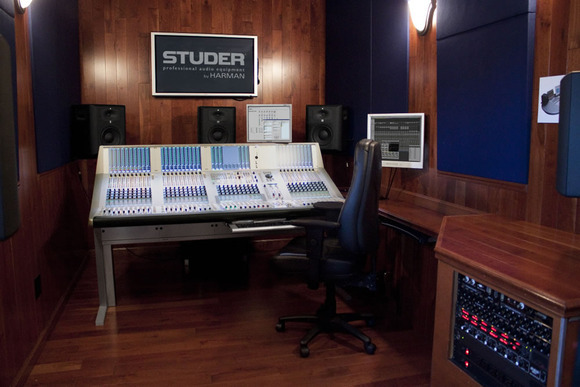 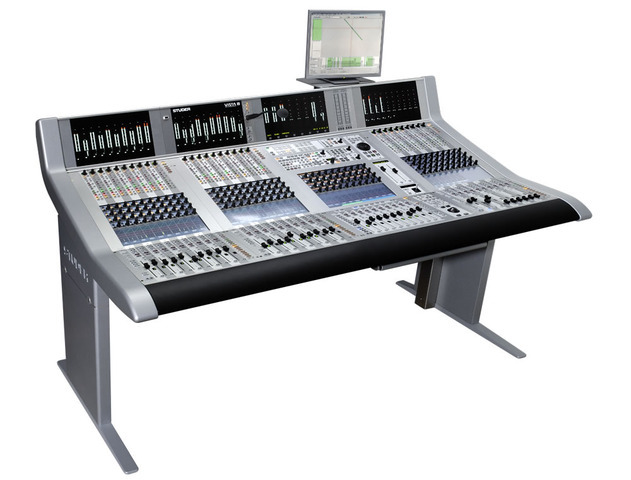 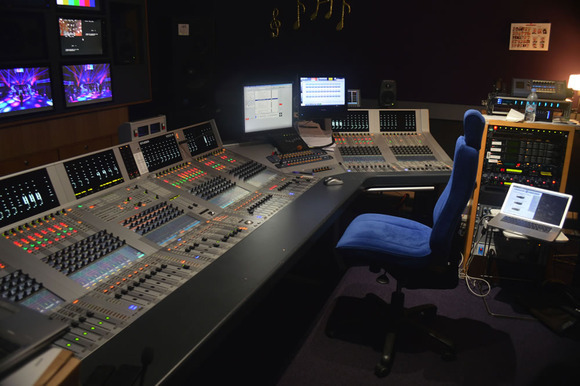 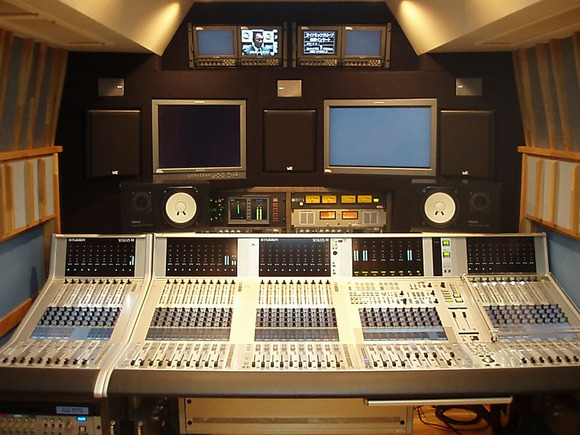 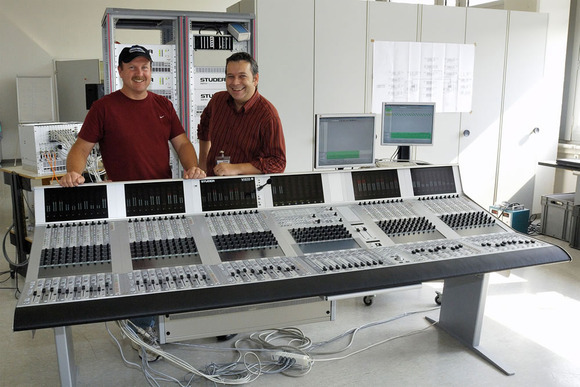 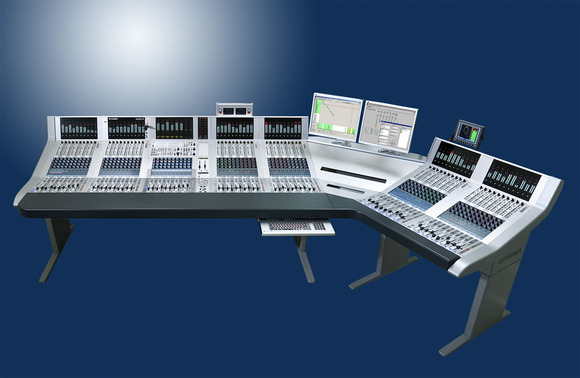 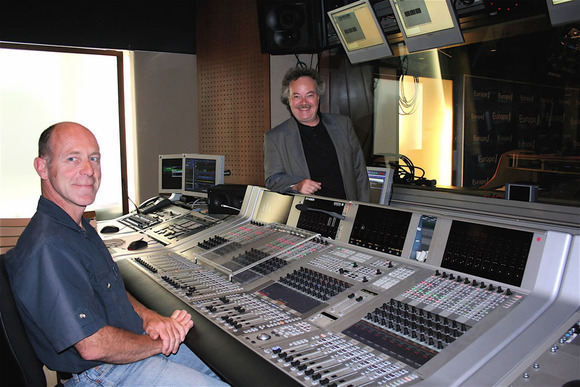 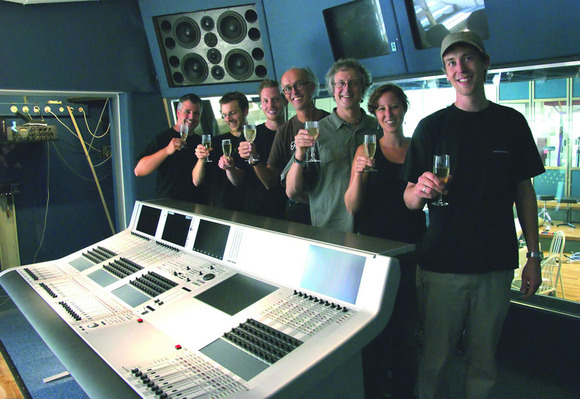 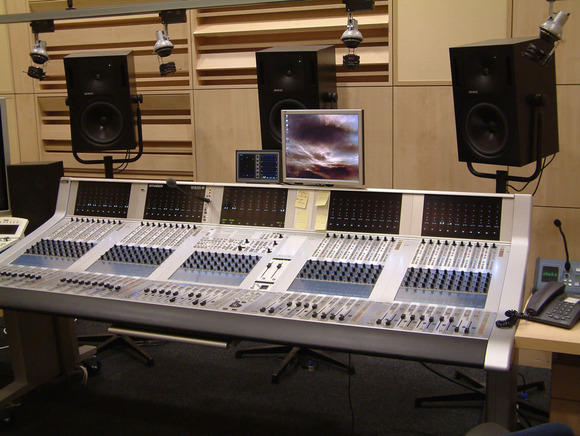 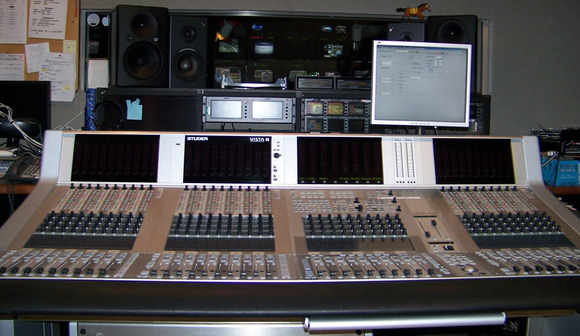 The new Studer Vista 8 Digital Live Production Console represents another leap in ergonomic design and operational ease. 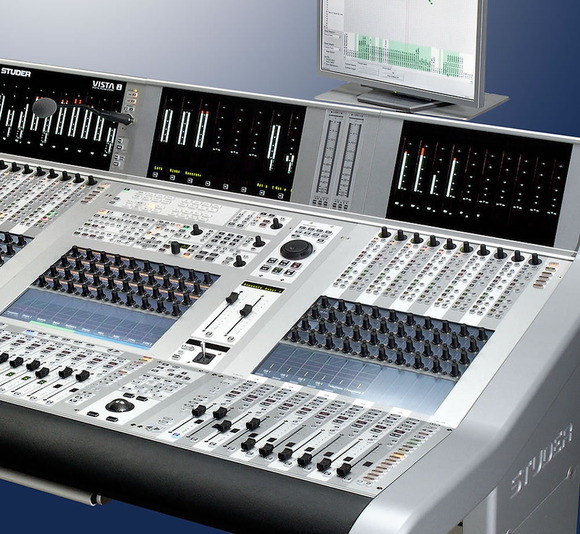 Following on from the enormously successful Vista 7, the Vista 8 similarly incorporates the worldwide acclaimed Vistonics User Interface, but this time has extended the concept to provide unmatched output metering and control and a host of other groundbreaking features. 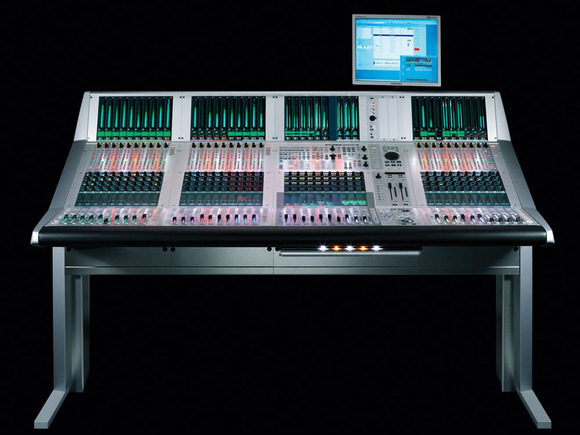 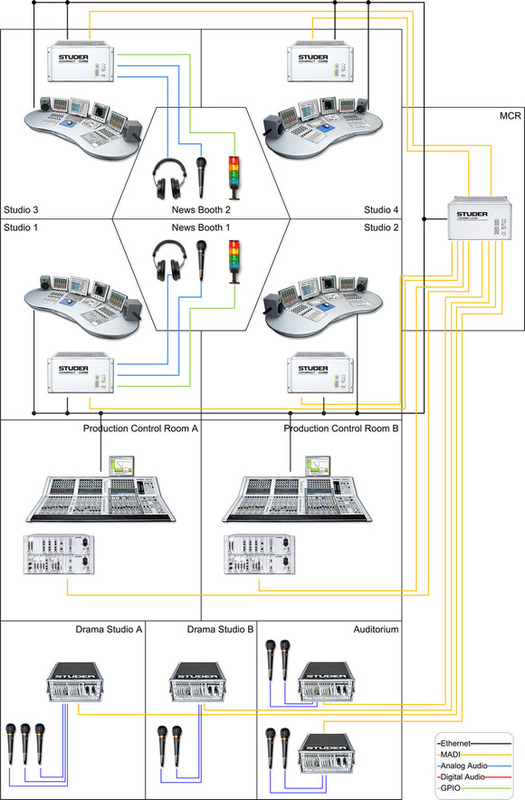 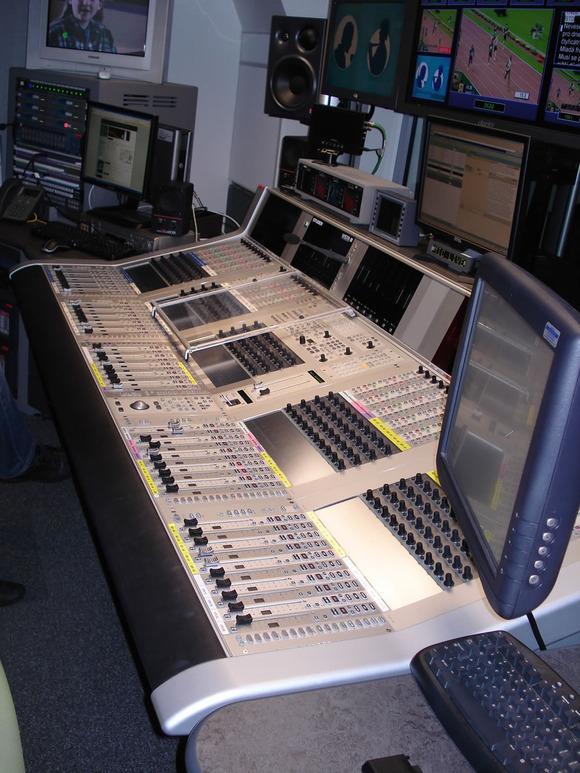 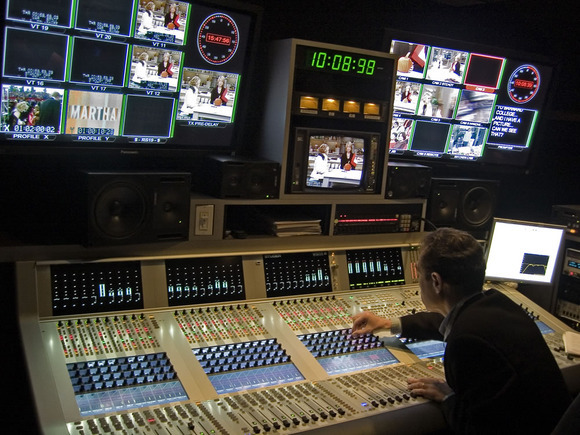 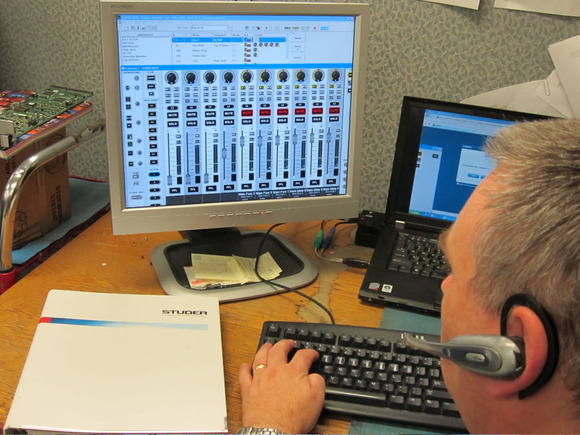 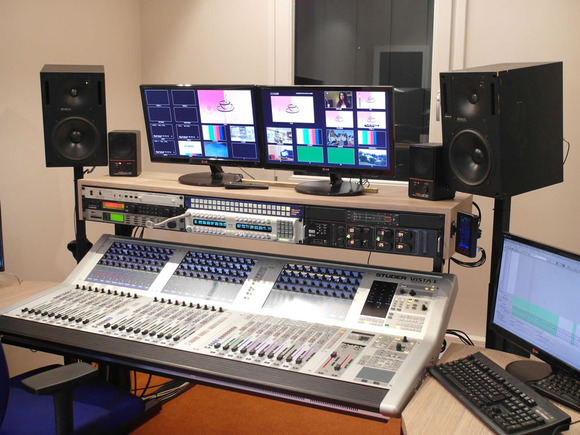 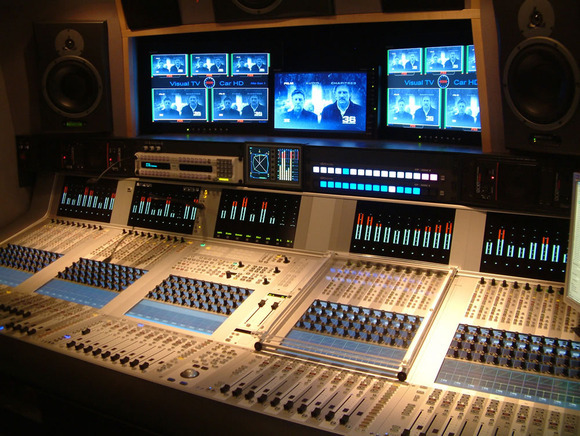 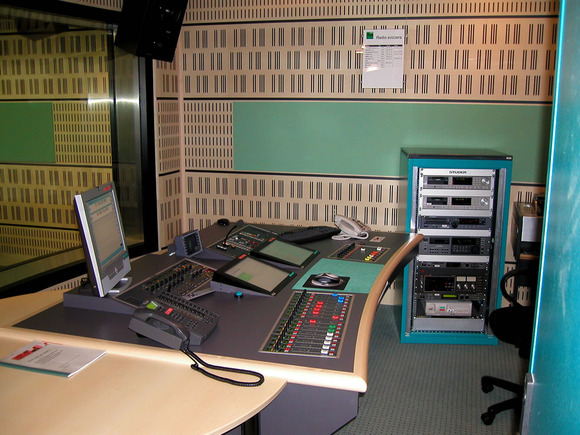 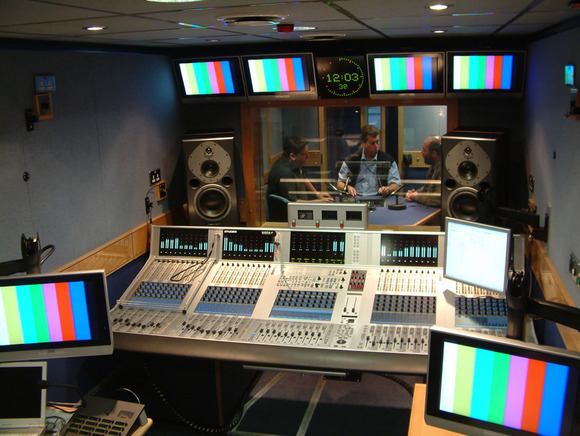 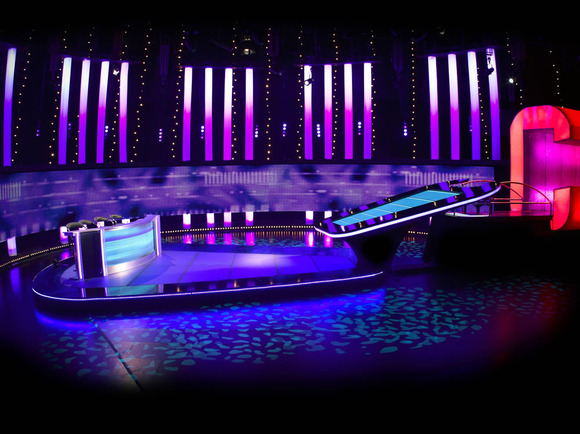 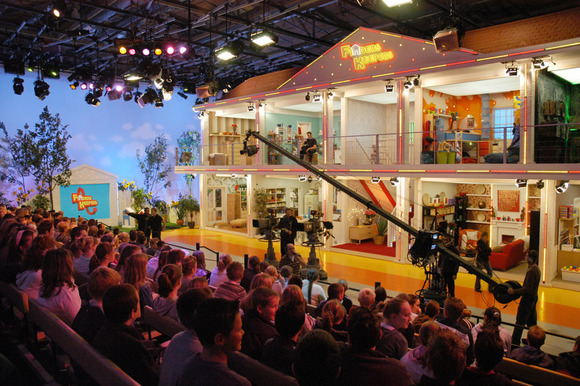 The Vista 8 combines and extends the powerful broadcast features with the dynamic automation of the Vista 7 to offer a highly sophisticated and flexible multipurpose live broadcast desk. 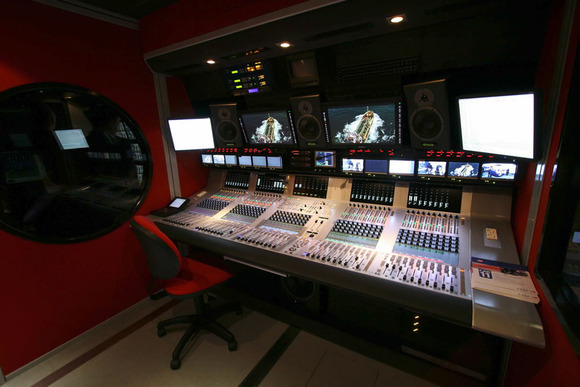 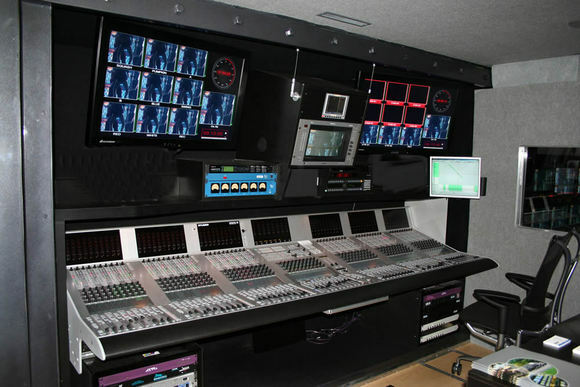 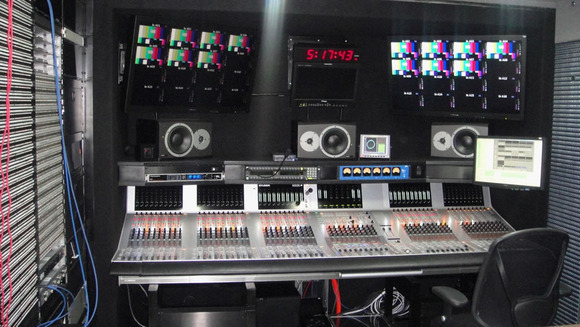 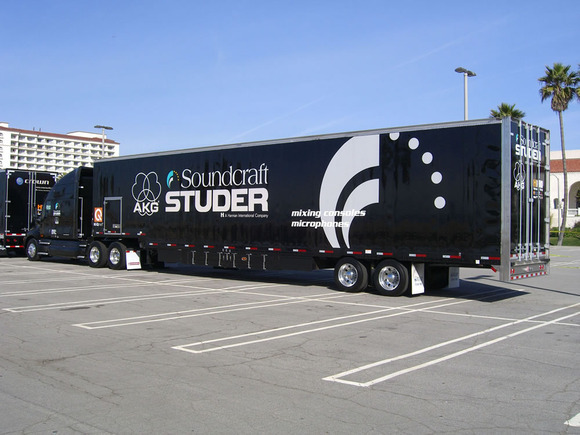 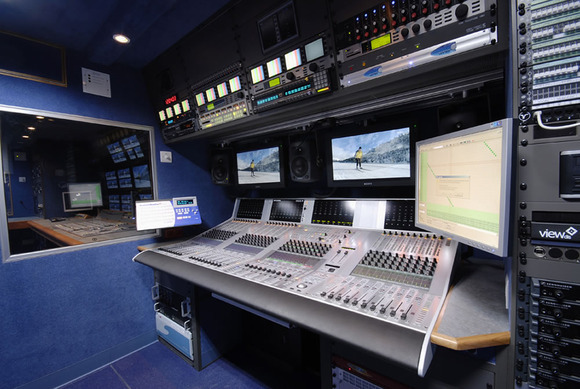 The new Control Bay design offers more faders in a smaller footprint making it ideal for both fixed install broadcast and OB van applications. 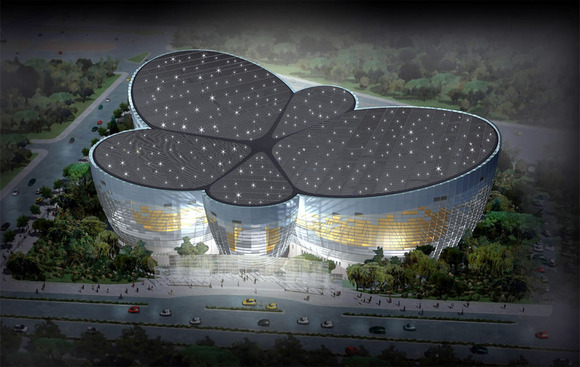 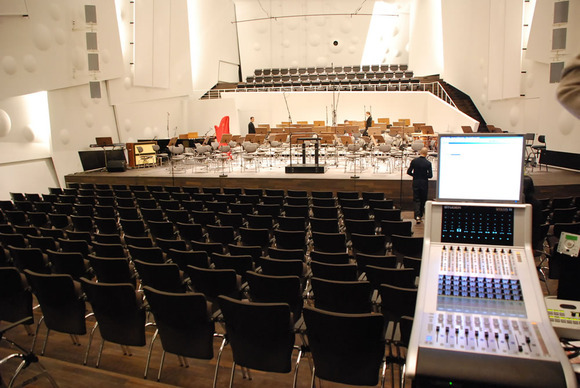 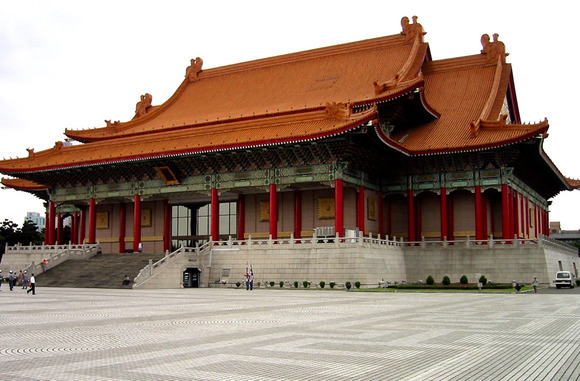 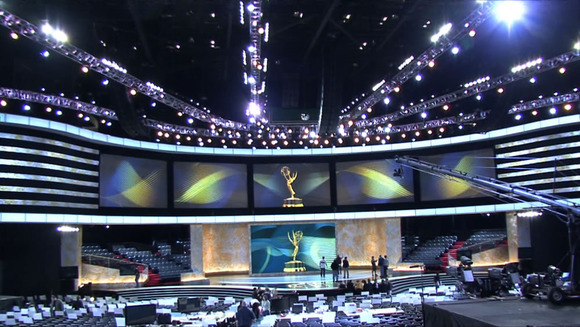 In addition, a sophisticated snapshot system and dedicated mute groups make this also the perfect choice for fixed install live applications such as concert halls and theatres. 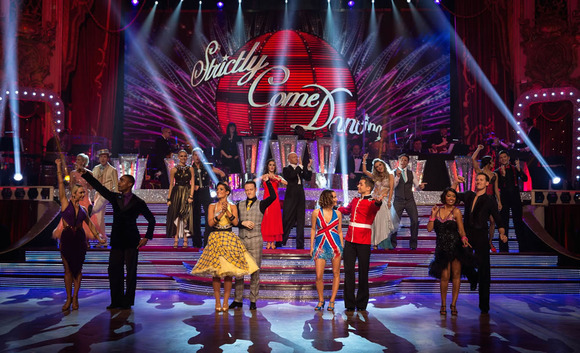 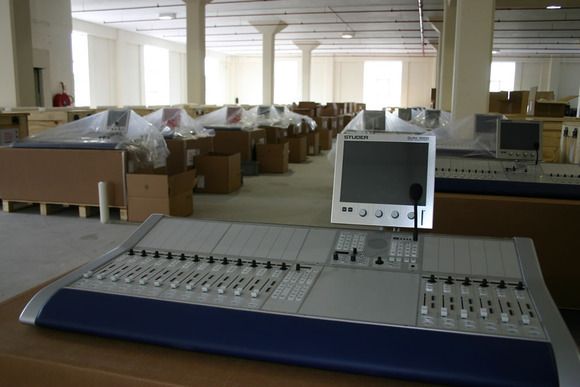 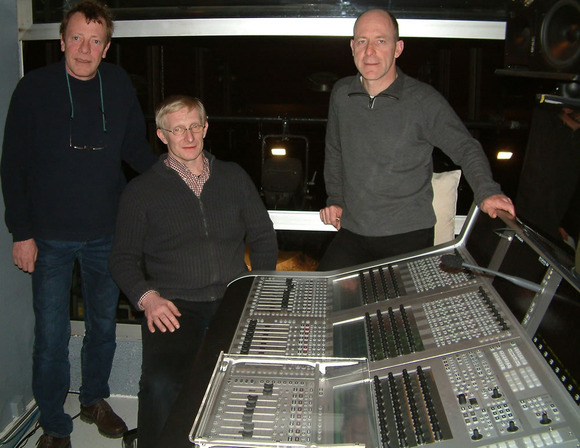 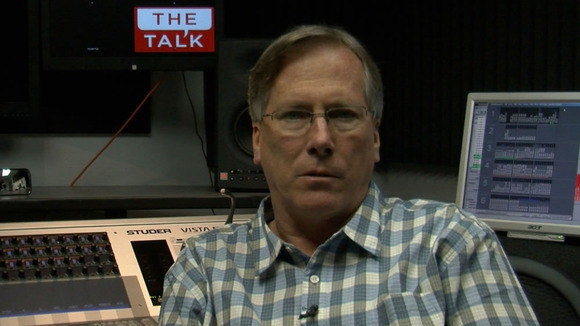 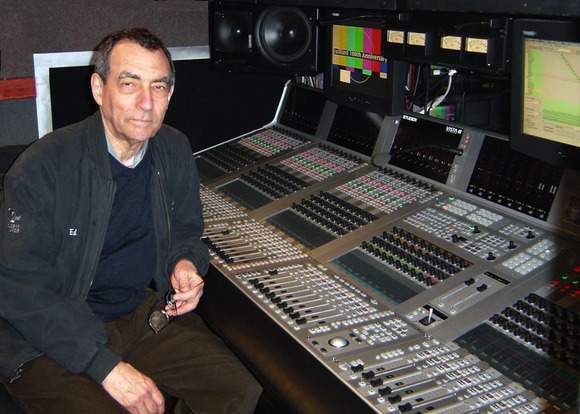 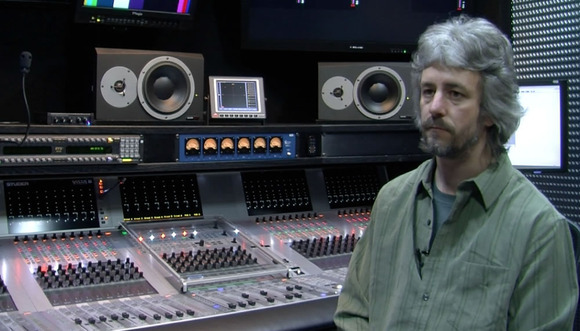 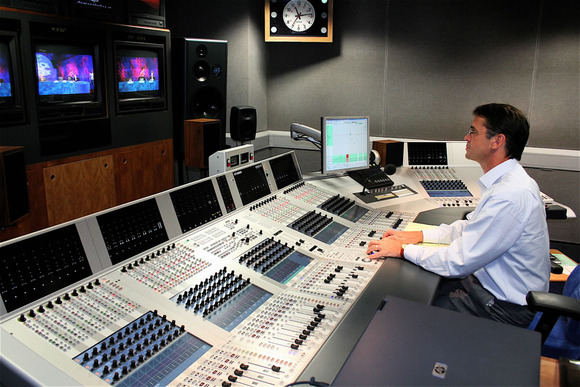 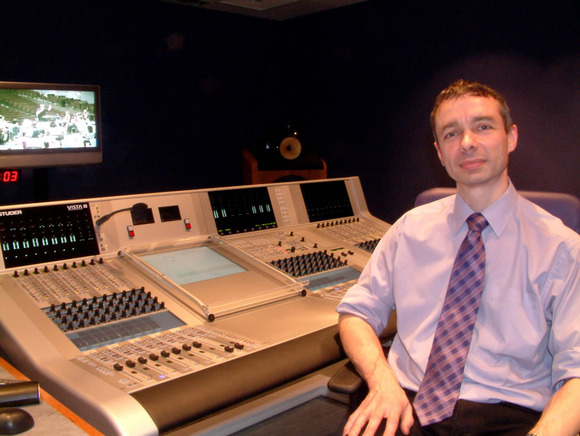 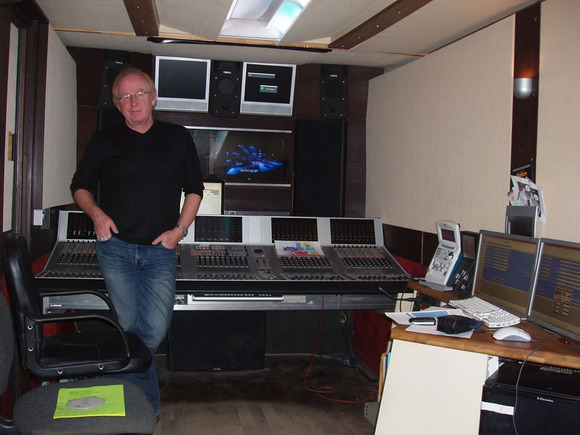 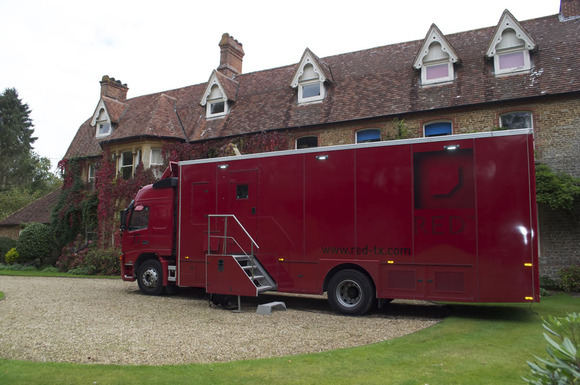 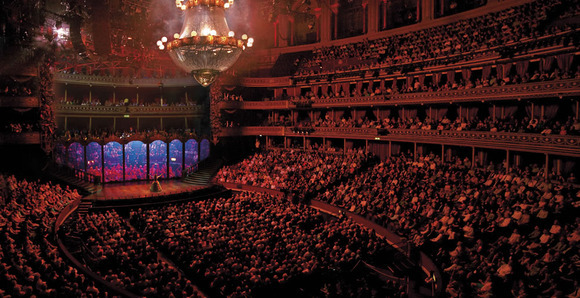 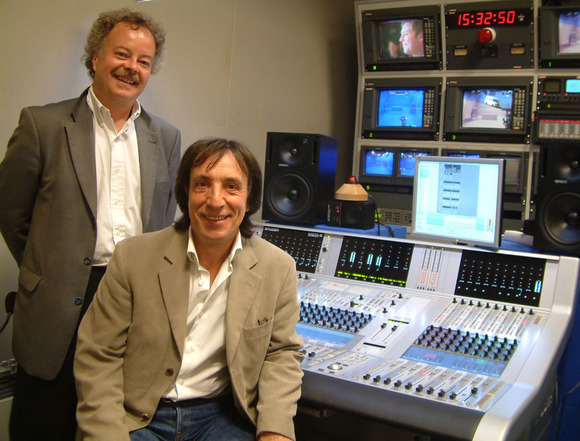 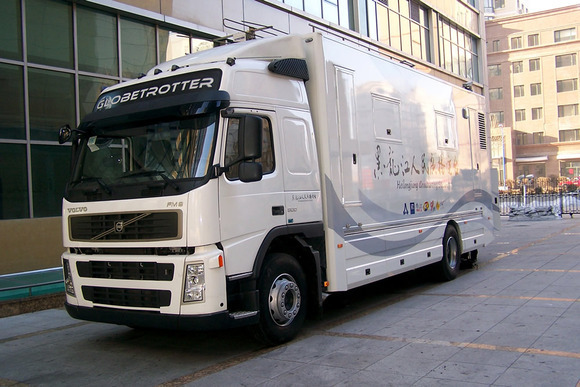 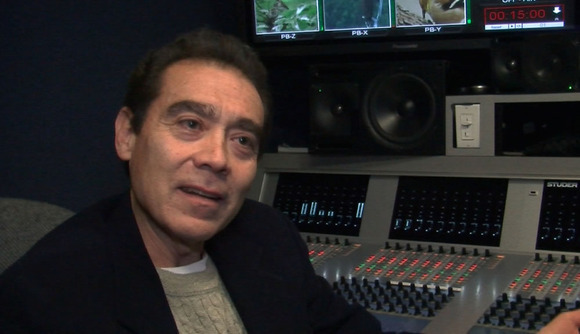 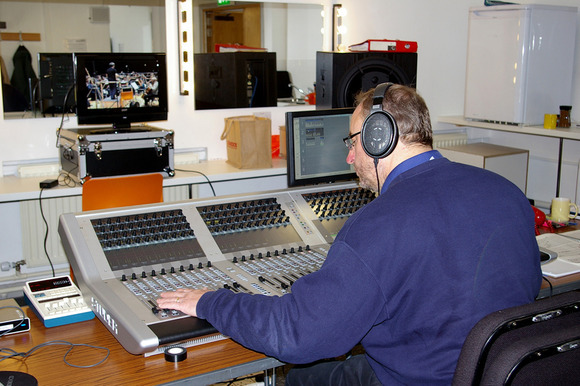 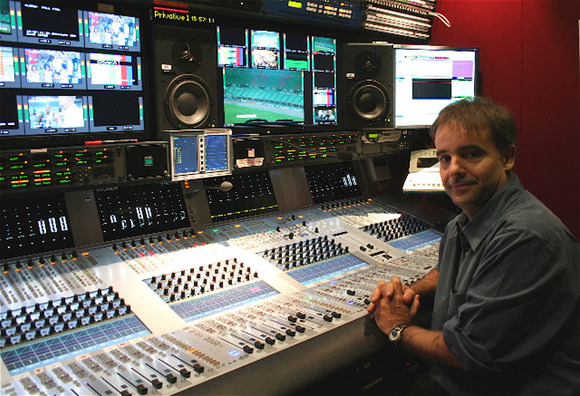 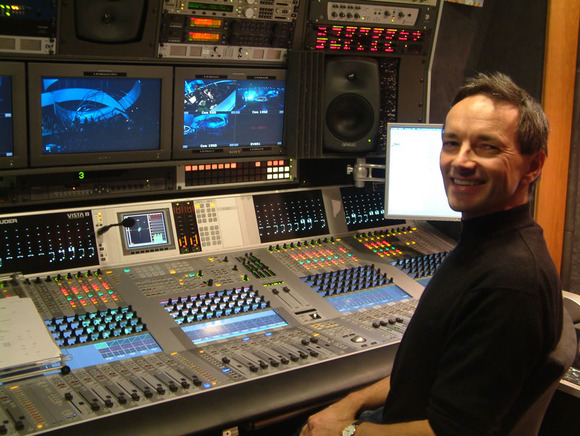 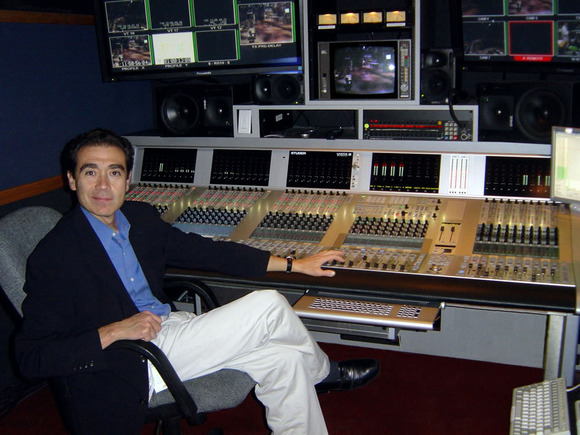 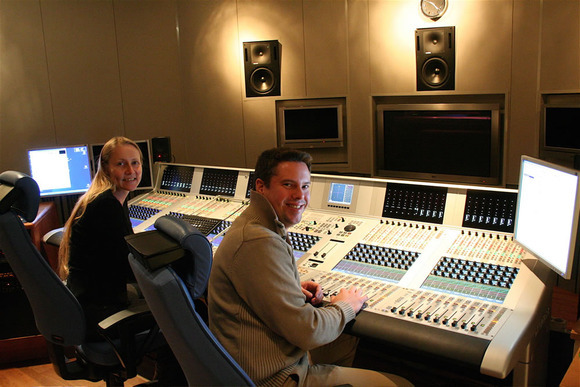 Explanations delivered by Emmanuel Marquand – Sound Chief Operator, AMP.